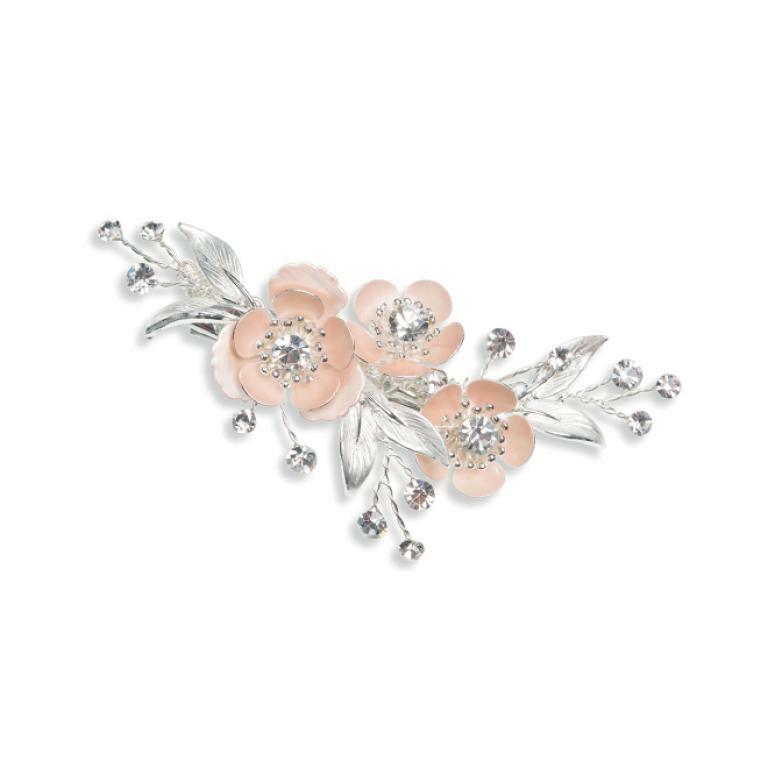 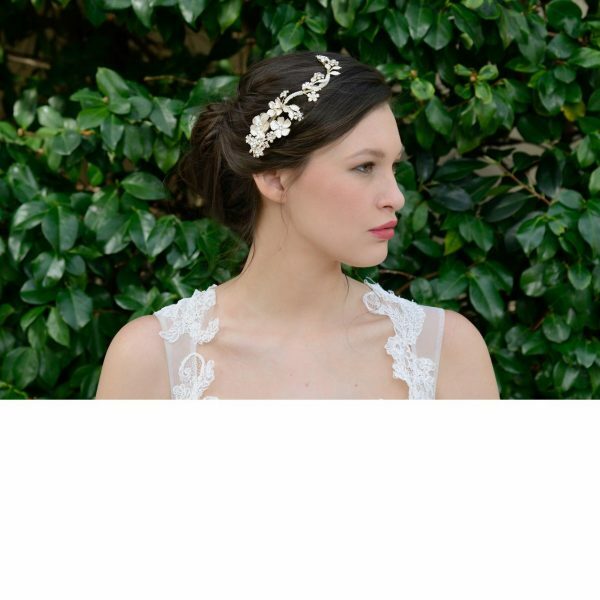 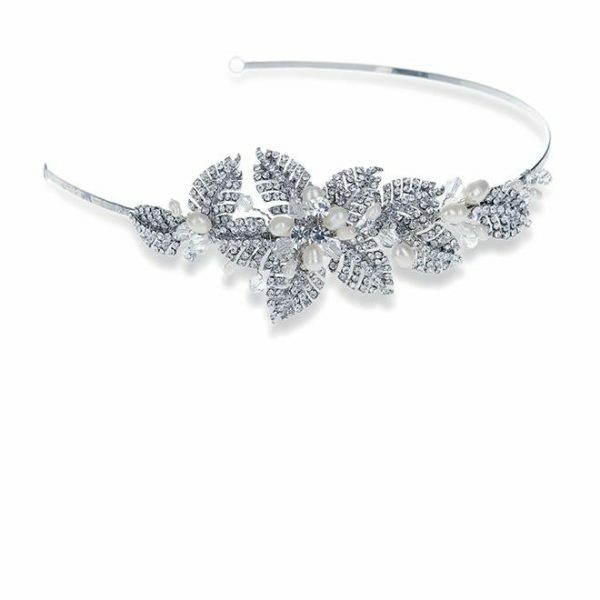 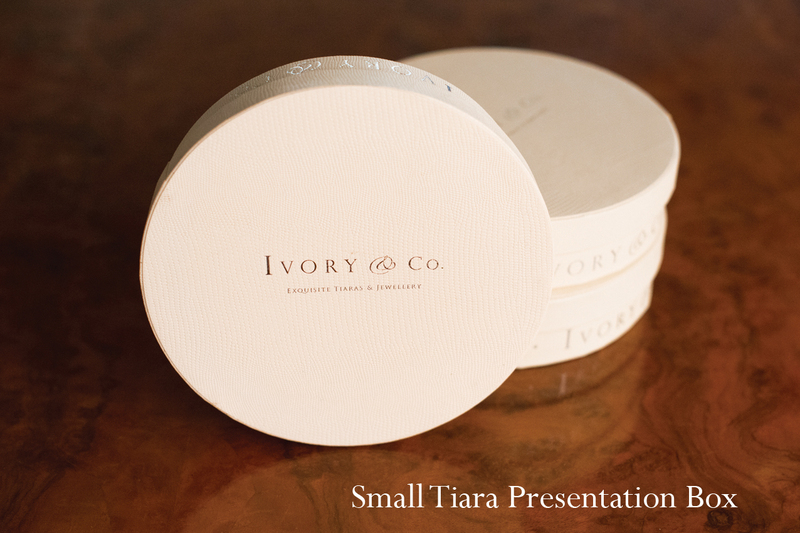 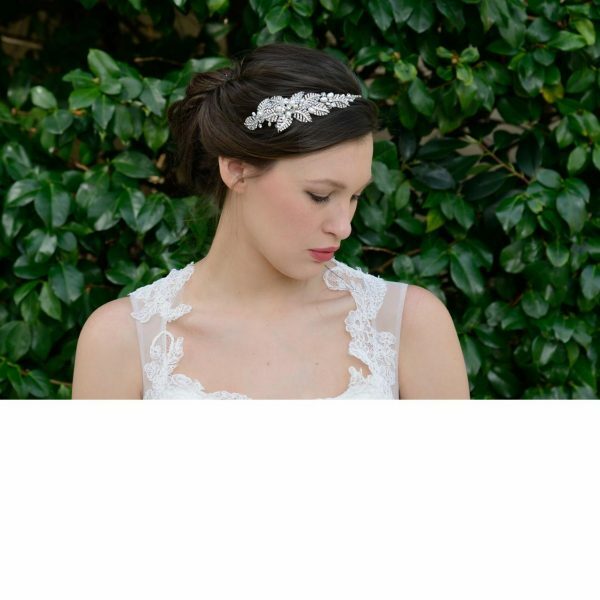 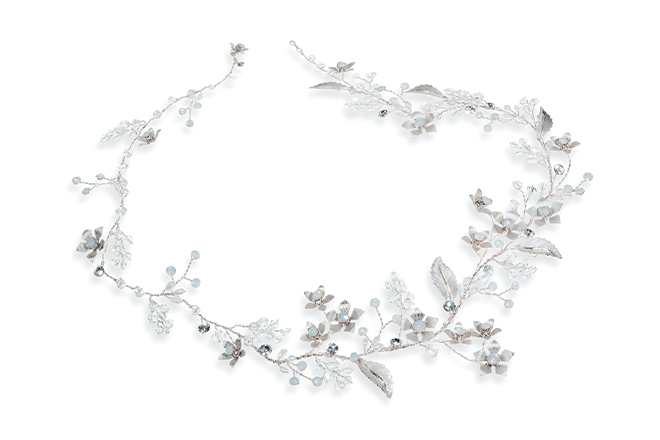 Ice Rose is a feminine and very versatile hairvine. 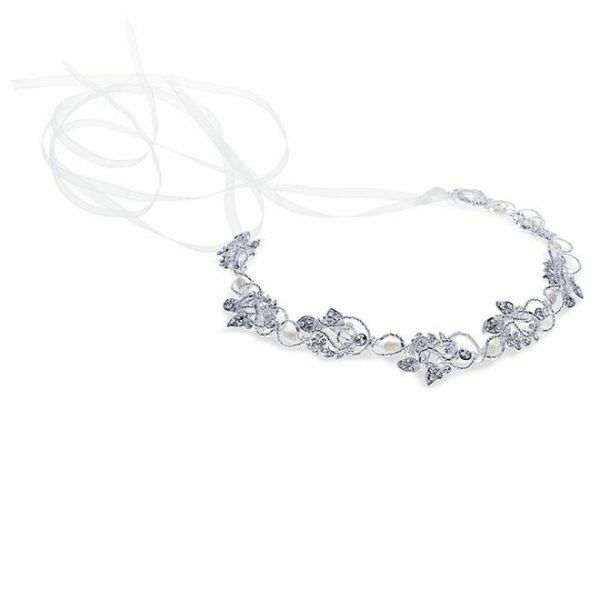 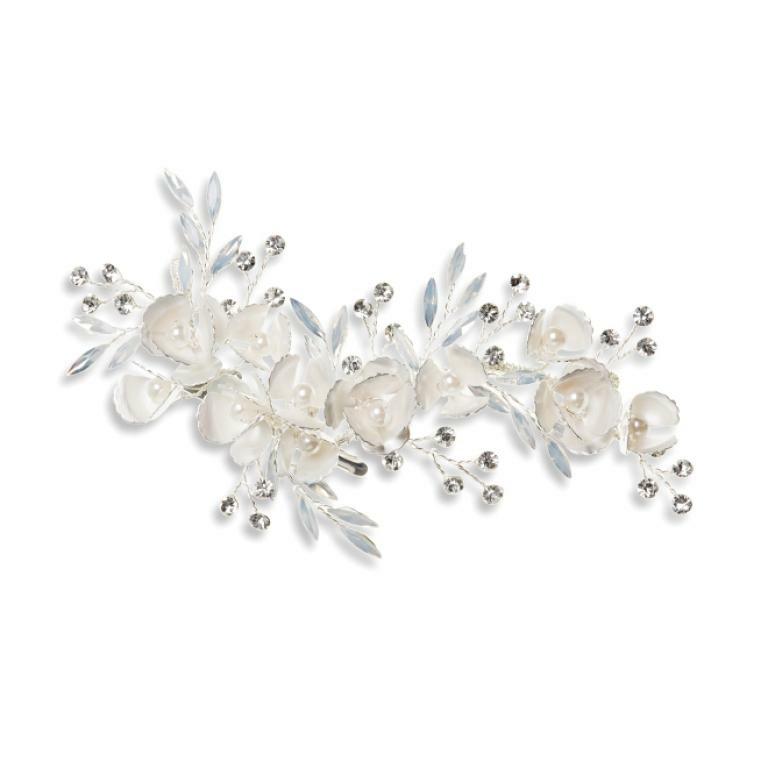 Solitaire crystals and opalescent beads, ivory freshwater pearls and dainty hand enamelled flowers are interwoven in a special flexible metal to allow for comfort. 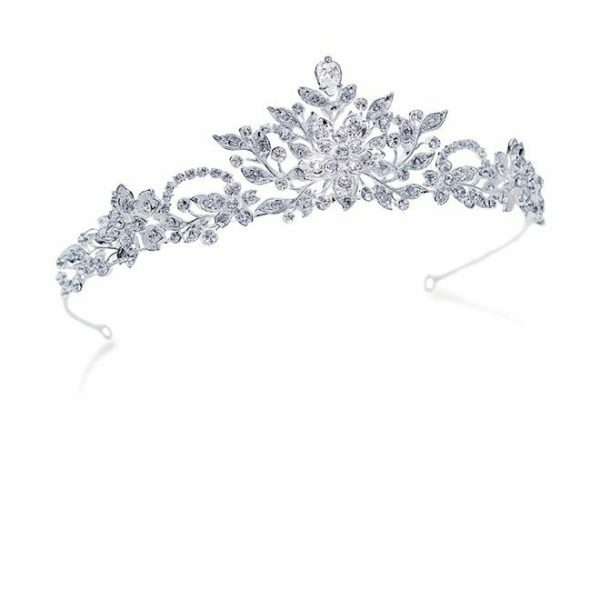 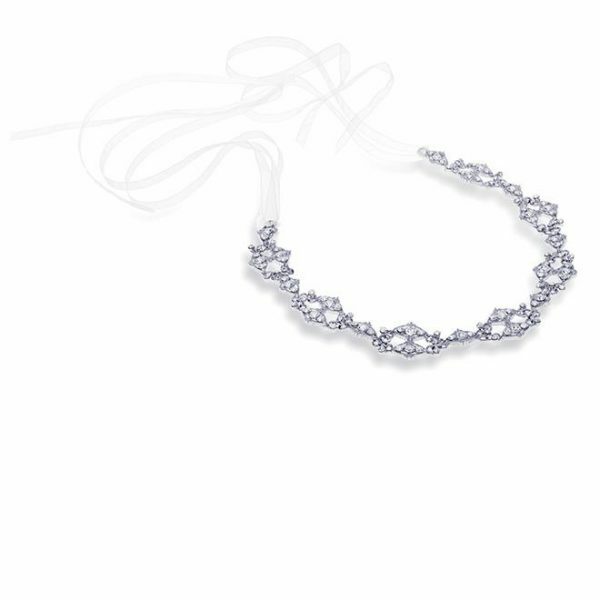 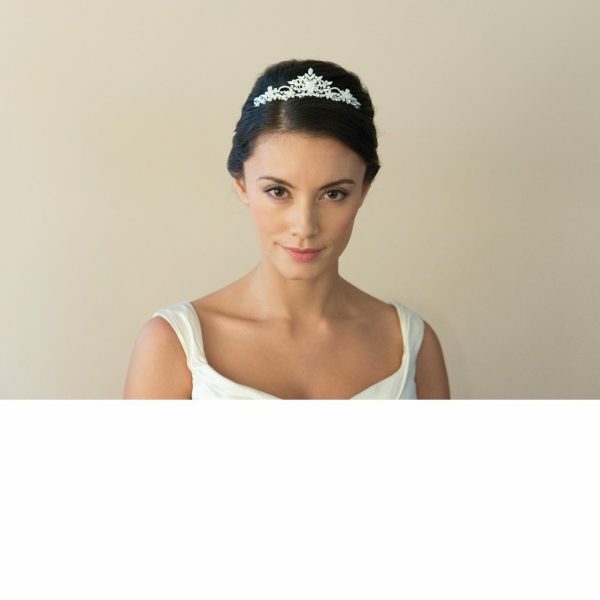 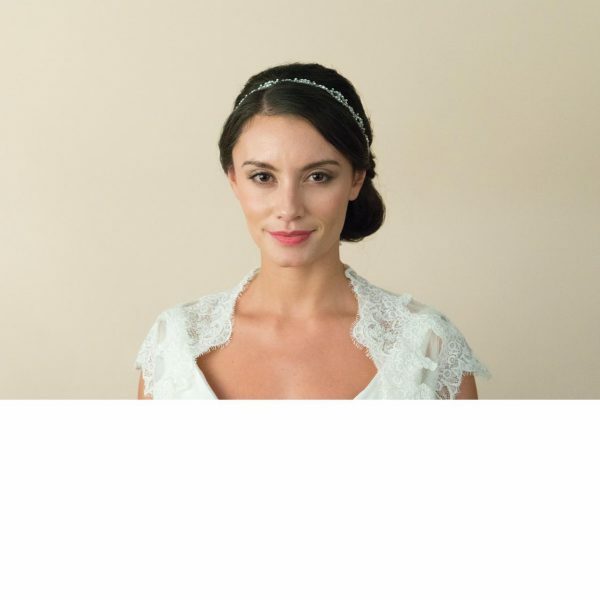 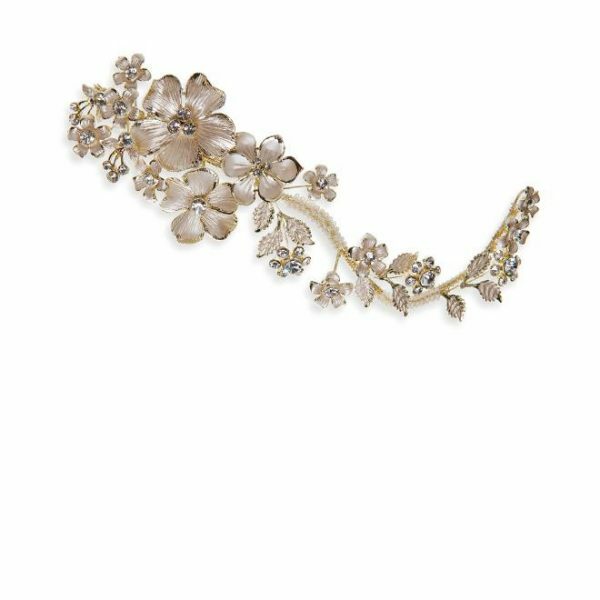 This delicate and stunning piece can be worn in a long plait, around a chignon or over the forehead for a more bohemian look.